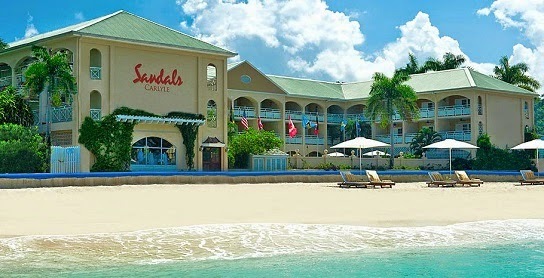 A few months ago, Sandals Resorts International made the announcement that Sandals Carlyle, the smallest and most budget friendly of the Sandals Resort chain would be closing it's doors as a Sandals property and would reopen under the brand's budget chain, Grand Pineapple Beach Resort, as Grand Pineapple Montego Bay. What Sandals didn't expect was the response from it's fans. Past guests made their voices heard to the resort chain, asking them not to convert the intimate hotel into a Grand Pineapple property. Guests have come to love the small scale resort located across the street from a public beach in Montego Bay, Jamaica. 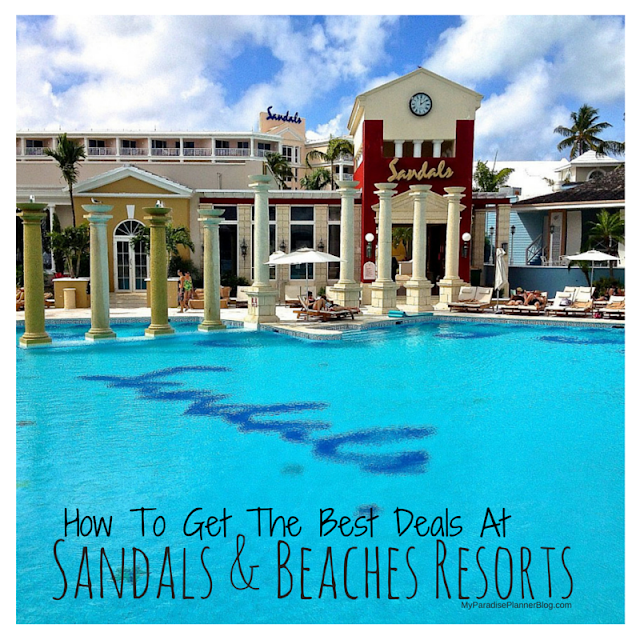 This property has been a favorite among travelers who love being able to spend less to stay at a Sandals resort, while enjoying the complimentary exchange privileges with Sandals Montego Bay and Sandals Royal Caribbean near by.